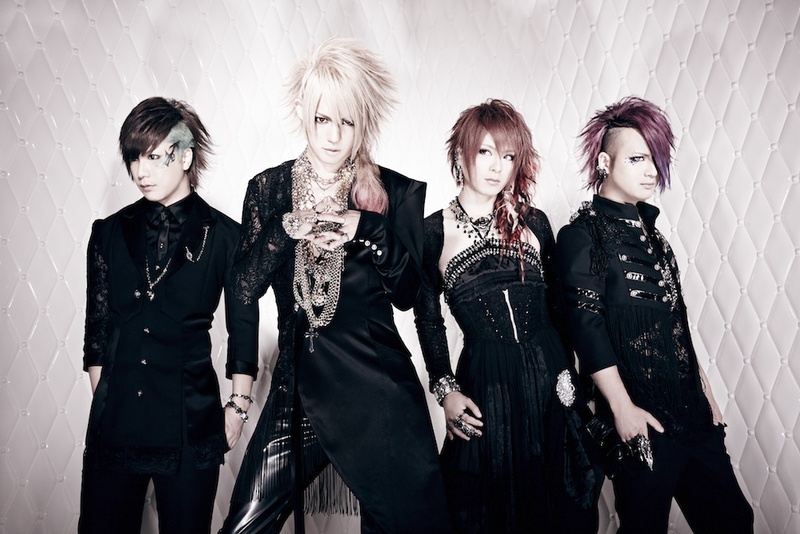 ALSDEAD is an alternative metal band from Tokyo, Japan, which formed in December, 2008. Their music can be described as an aggressive, yet melodic metal sound, fused with electronic musical elements. The band’s concept is to create music that assumes mental disorder to be basis.